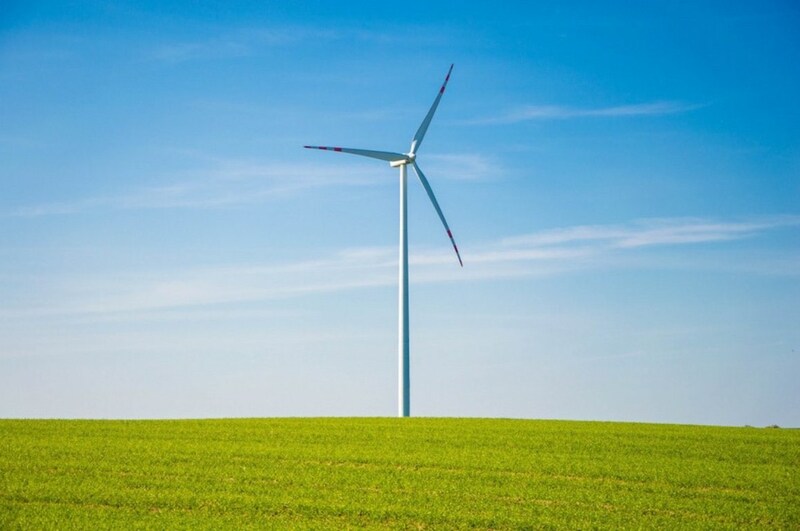 Hold the front page… There’s a quiet revolution going on. Around the world, the millennial generation and their quest for authentic experiences are requiring companies to have a massive rethink, not only on their advertising techniques, but the very products being created. And in the case of Cognac, this means a rather remarkable real shift as to what’s being brought to market. The current state and future of millennial drinking trends are curious indeed. 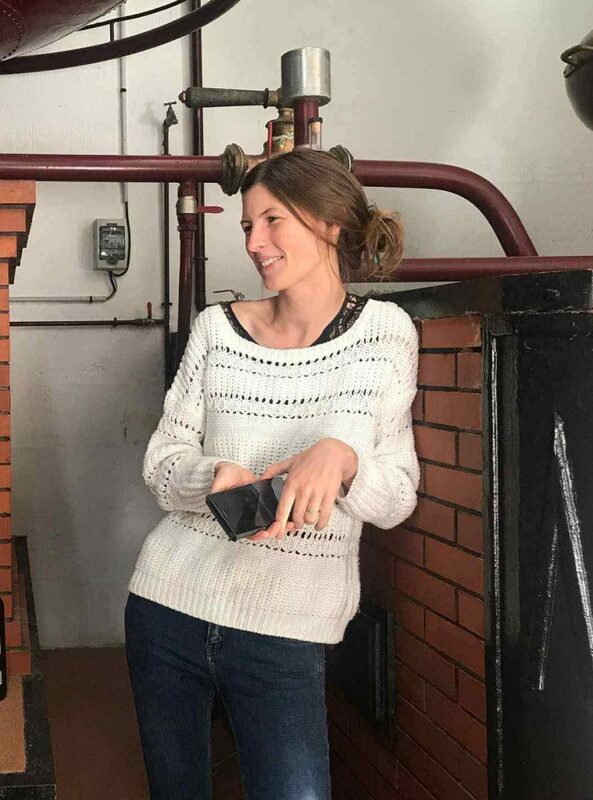 WILD eau-de-vie-de-vin organic Brandy used crowdfunding to fund their project – a technique loved by millennials. Don’t believe us? Take a look at the following 8 reasons why millennials, or Gen Y, have caused even the biggest of Cognac houses to reshape their whole attitude in order to tempt a generation with very different values from their predecessors. 1. Millennials value experiences over, well, over pretty much everything. And why wouldn’t you, if your adult years are blighted by the highest costs of living ever, stagnant wage growth, and a virtually zero chance of ever owning your own property. Of course, you’re going to get your kicks where you can. And the Cognac experience is pretty damn special, whatever way you look at it. Where you drink, what you drink, and how you drink all add to the value of the Cognac experience for the common millennial. Forget the double-chinned, pompous old gits guffawing at sexist jokes while swirling a glass of Cognac (that’s SO last century). Ignore the ‘wisdom’ that says old Cognacs can only be enjoyed neat. 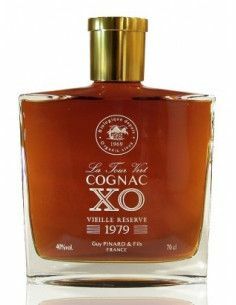 Because millennials like to mix their Cognac—and the more adventurous the mix, the bigger the appeal. For this generation, when it comes to cocktails, the older the eau-de-vie, the better. As for that old guy looking down his nose at their Cognac and Coke? Well, he can go take a hike… It’s their drink, their way, and they’ll stick two fingers up at anyone who tries to tell them differently. (In the politest possible way, of course. Millennials don’t do offensive). For Gen Y, it’s not about showing off. In fact, that’s a complete turn off. The kind of adverts that would’ve appealed to the Baby Boomer Generation and Generation X simply won’t cut the mustard for these guys. If they’re spending good money, then this generation wants to be sure they’re not funding child labor, or arms dealers, or anything equally horrific. Cognac brands with ethics have a big draw, such as sustainable farming, organic methods, or anything that benefits the planet. That’ll get their attention. Millennials adore products with personality, and will engage with brands that engage and draw them in. Think Camus and their Caribbean Expedition Cognac, or the ongoing range of Hennessy and Rémy Martin Cognacs that collaborate with the best young artistic talent. They love nothing better than finding a new brand or product to share with their friends. And the more innovative the better. 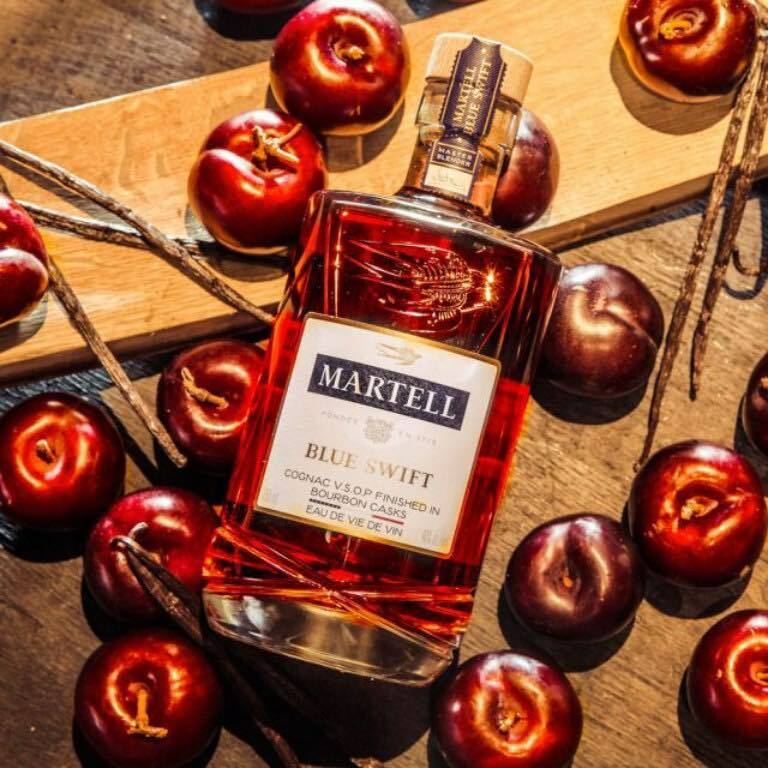 Cognacs such as Courvoisier’s Sherry Cask Finish and Martell Blue Swift (OK, that’s not officially a Cognac, but you get the idea), highly appeal to this adventurous generation. People like Fanny Fougeret, Elodie Abecassis (ABK6 Cognac), and Elodie Bouyer of Birius Cognac. 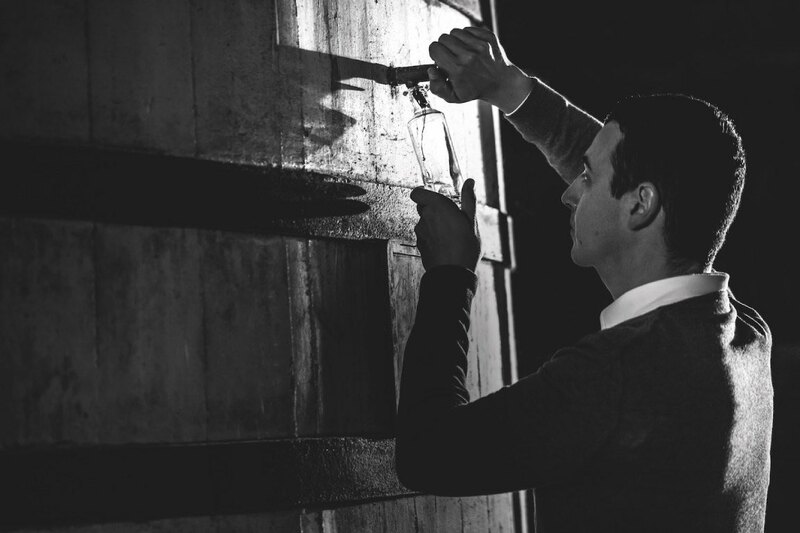 And the appointment of Baptiste Loiseau to the plum position at Rémy Martin was a stroke of sheer genius by the Cognac giant. We love the guy’s comment about how best to enjoy a Cognac. “Mixed with ginger ale, in a garden, with my friends at a barbeque”. A great quote, and perfectly targeted. Millennials love irreverence. And cool bars serve cool Cognac cocktails. 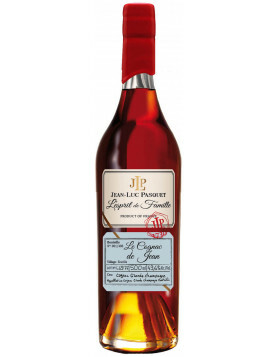 Where else can you enjoy a drink that contains a shot of a Cognac that costs hundreds, or even thousands of bucks a bottle? Now that’s an experience that really does appeal to the millennial way of thinking.